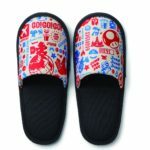 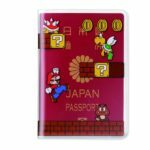 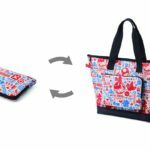 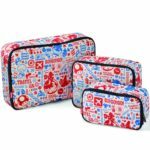 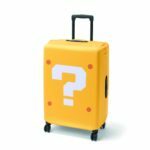 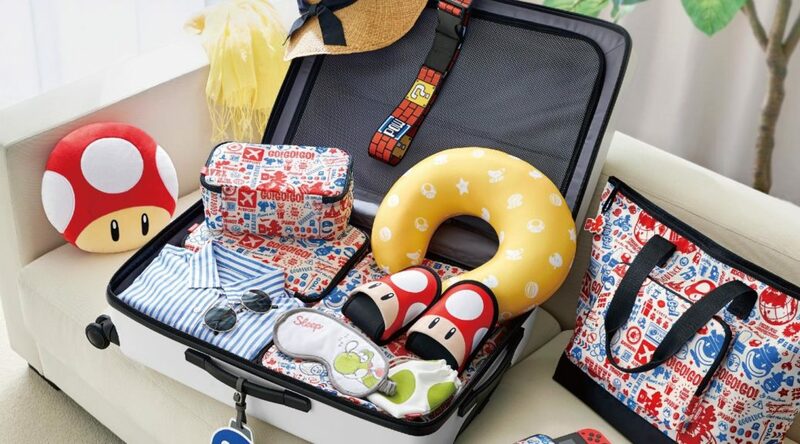 Nintendo has announced an official line of Super Mario Travel merchandise in Japan, set to release in Summer 2018. 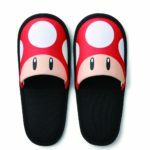 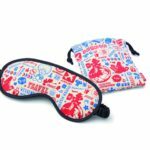 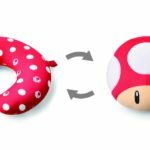 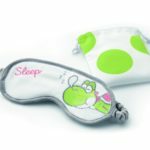 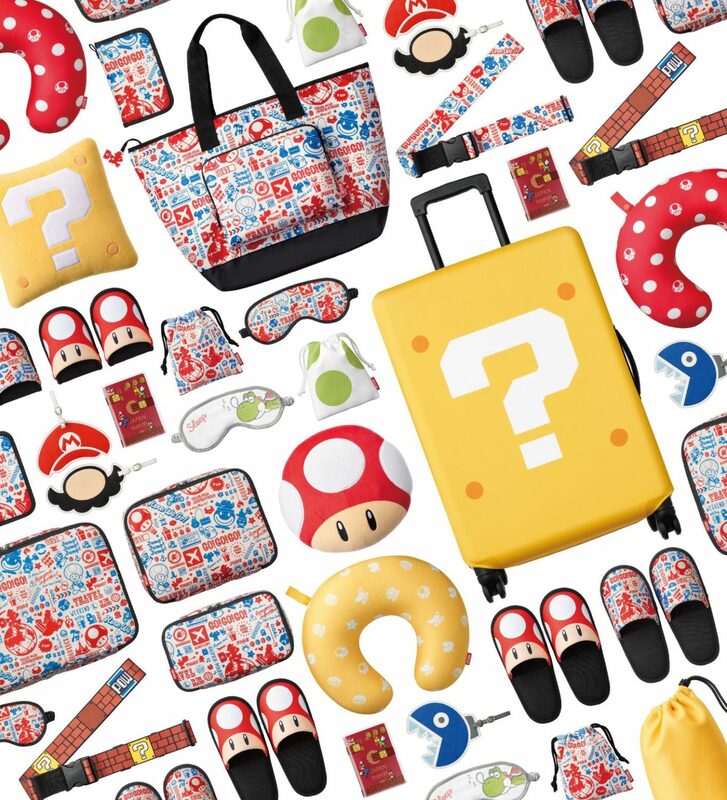 Products in the Super Mario Travel line include items essential for travel such as eye masks, slippers, suitcase covers, and pillow cushions. 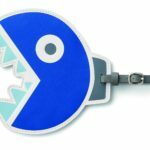 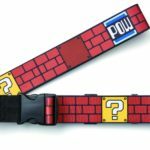 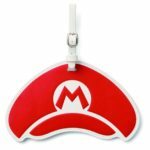 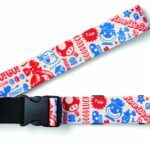 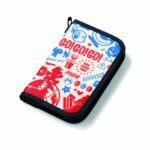 In addition, Nintendo Sales is releasing two accessories that have the Super Mario Travel motif for Nintendo Switch. 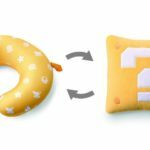 List of products and prices can be found below.